Today i have enabled SSL for my blog, which is based on WordPress installed locally on my domain. I was postponing this task for a while now coping with browser warnings, because i always thought this would be a very complex thing, would involve lots of manual config tweaking and so on. But after some brief reading it actually took me 10 minutes in total probably. Partly because of the existence of Let’s Encrypt. This free and automated Certificate Authority is serving millions of pages with automatically renewing certificates at no charge. 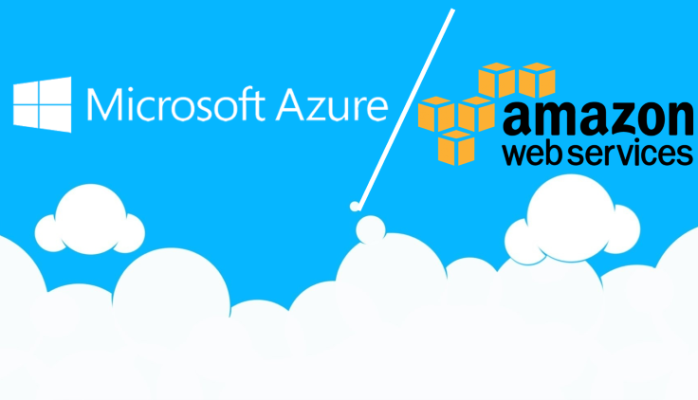 Many hosting providers already have tools to use this CA. So, i went to my domain provider’s (Interneto vizija) DirectAdmin panel, SSL Certificates menu. Enabled Secure SSL option and selected the option to use Let’s Encrypt’s service. After pressing Save it has generated SSL certificate for my domain and stored it on the server. Then i went to Plugins menu in WordPress admin panel and installed Really Simple SSL plugin. Activated it and pressed a button to activate SSL for my site. That’s it. My website started using https and old links pointing to http are now redirected to https. 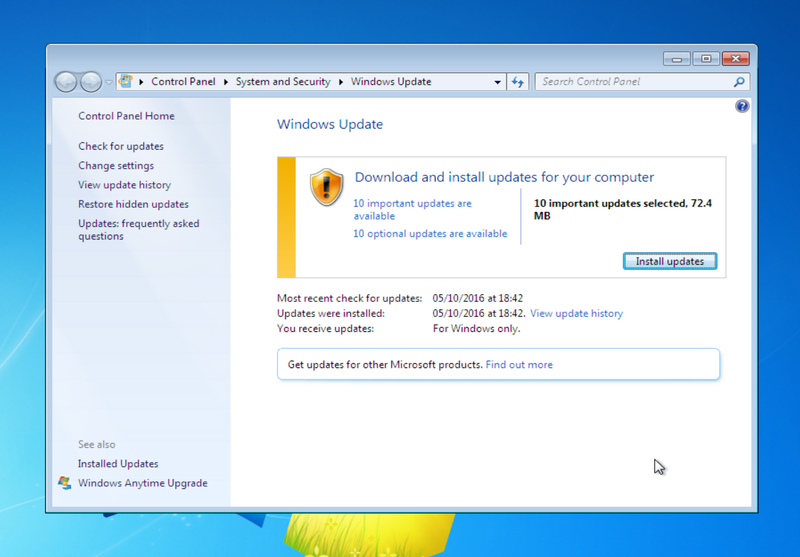 Of course, i could probably do this manually. But why bother if i can just click a button 🙂 There are also a few more additional settings and even more in a Premium version of this plugin. Actually there was another thing to do that i have read in that blog post earlier. Went to my Google Analytics page > Admin > Property Settings and changed Default URL to https. Now, let’s see if my certificate actually renews automatically in 3 months. I haven’t posted a review before after just playing a few games (actually still on my second play of it right now). But this game already looked interesting and intriguing after watching a few reviews and seeing comments. Once i tried it, i knew my hunch feeling wasn’t wrong. 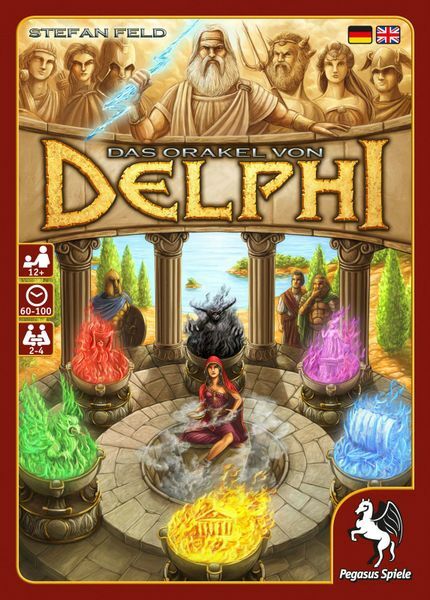 The Oracle of Delphi is an unusual game for Stefan Feld. Although some mechanisms remind usual for him point salad euro style aspects, this one is actually a race. Yes, you don’t have to compete who will have more points at the end, you just have to be the first. One can say that main mechanism in this game is pick up and deliver. You take something from one place, then sail and deliver to another. And for more fun there is also a luck element. You have to find your islands to build temples by looking randomly at cards or have to roll a die when fighting monsters. But you also can find special abilities which help in search or take heroes into your team to help you with fighting. Even your main source of resources in this game is 3 dies, which you roll at the beginning of every turn to get “mana” to be able to do various actions. Again, you can alter the results with special tokens. But the main idea behind the game is – planning and effectiveness. When to sail to the opposite corner of the map to gather offerings for the gods, should you stop on the way to slay a monster, which can give you an ability to sail faster? Have your opponents already completed most of their task and now you have to take a risk and fight monsters with bare hands? This is what attracts me in this game the most. And this can scare beginners in the board games world or those who dislike being presented with too many options (same problem in Five Tribes). I myself still find it hard to be able to keep everything in mind. The map is so confusing with all the different colors. And vast selection of options can make you dizzy at first. Good thing is that by the end of the game there are less options and you can be more focused on a few things. Overall game’s time and complexity are well balanced. It doesn’t feel too long or too short. Well, i would still remove the last part with having to go back to Zeus after completing all your 12 tasks (build 3 temples, deliver 3 offerings and 3 statues and slay 3 monsters). I get that it’s thematic (in a fairly abstract game) and gives one hope to still win by a small chance if your opponent has completed all tasks before you. But it is a bit anticlimactic having to do that one last sail after you have actually completed everything. That’s a minor thing though. I have probably tried just one other Feld’s game (Castles of Burgundy, not my cup of tea), but this one truly captivated me. Planning and racing. Good combination – 9/10. Ulm has one unique mechanism. 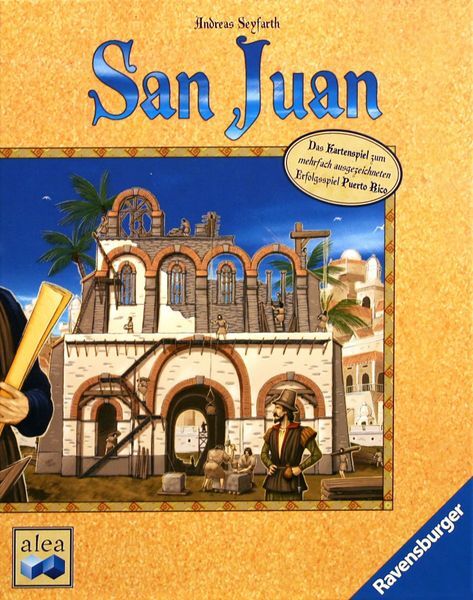 And it seems that after its author came up with it, it looked interesting and it was decided to make a game around it and add a few usual euro game elements into the mix. This mechanism is a 3 by 3 grid of tiles and then you draw a tile on your turn and put it into a row or a column pushing it in from one side, so a tile drops out of grid on another side. You get actions on tiles that are still in the grid in the affected row or column and one of the actions also allows you to pick all the dropped tiles on one of the sides. Maybe it is not first time such mechanism was used in a game, but it sure looks fresh and fun. But it is still so minimal. You get 3 tiles out of 5 actions. Some of the actions are simply moving your marker on a river, get coins or a card. It is just not exciting enough. Other actions let you play cards, which is somewhat interesting, as cards usually have one time effects (get coins, points, tiles) or end game effects (collect a set of cards). Again, there is not a huge variety of cards and you just end up collecting sets of 3-4 cards. Then you can also place seals on the map and get shields with points, maybe a special ability. But. Everything feels just so boring. Starting with a theme (some medieval setting town, collecting coats of arms, building cathedral). I’m sure it has some historic background and value, but it feels stale. You are supposedly taking over some districts of a town, workshops, etc. But you just put markers on spots and that’s it. During one stage you can get a special ability, but only a few out of 5 are somewhat interesting. There is a variant to play with cards that change a rule every turn. It adds a little, but these changes are not ground braking. Oh, and i really dislike games that force you to do something or you will get negative points (like feeding people in Stone Age). Here you have to move a barge on the river and you have to do it a lot to get out of negative points. I also get similar feeling like with Voyages of Marco Polo, that i don’t get enough rounds to do something special (although this has 10 rounds). I suppose this game can be pleasant for mid-heavy euro fans. 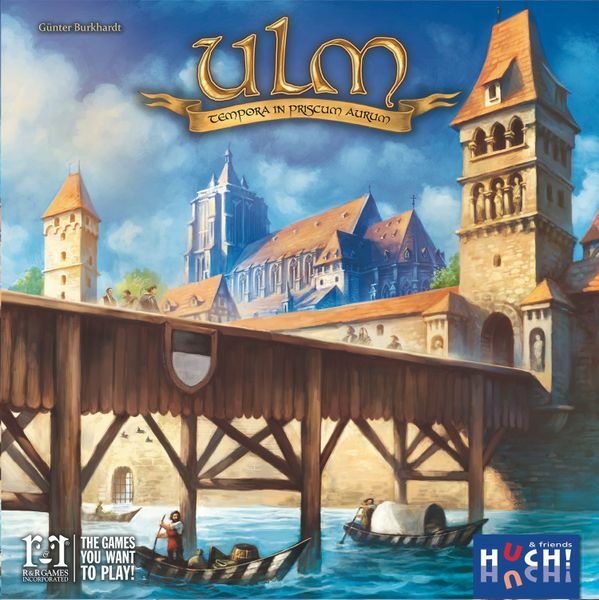 But when board games market has so many games released each year, this feels like a waste of time, when you can play more exciting games, with more interesting decisions, themes and styles. Standard euro – 6/10.